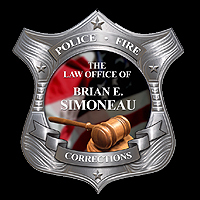 Thank you for visiting the website of The Law Office of Brian E. Simoneau, which was created so that you could learn more about our firm and the legal services we offer. This website and its contents, including links to other Internet resources, are intended for informational purposes only, and are not guaranteed to be correct, complete or up to date. The contents of this website do not constitute legal advice, and do not establish an attorney-client relationship. Representative case results are provided as examples only, and do not guarantee or imply the same or similar results for other cases, which are evaluated on their individual merits. The contents of this website may constitute advertising.